It has become tradition after WrestleMania for WWE to embark on a European tour, starting off in the United Kingdom with live shows and editions of both RAW and SmackDown. With its timing and the WWE Universe still feeling the aftermath of the sports-entertainment extravaganza, the question always arises as to whether the UK and London could potentially host WrestleMania in the future. The proposal has garnered much support from the UK contingent of the WWE Universe as well as high profile stars like John Cena. 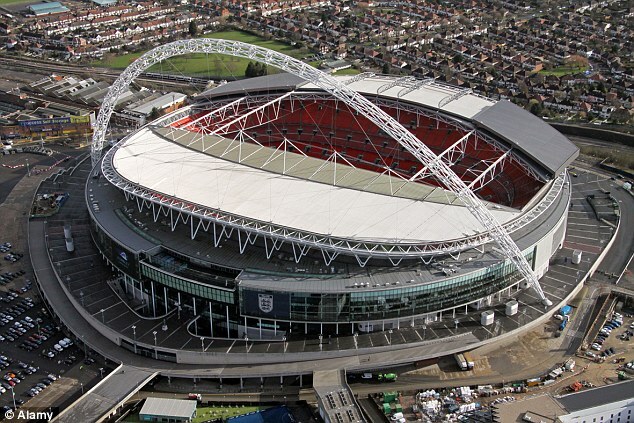 There is no doubt that Wembley Stadium is the perfect venue for a WrestleMania. Not only is it a spectacle with the commanding, famous arch above, as well as its sheer size, but it is a modern stadium, with up-to-date technology and logistics as well as great connections and road networks surrounding. WrestleMania is all about the spectacle; that’s why it’s called the grandest stage of them all and an extravaganza, Wembley’s size and presence certainly offers that. Capacity certainly isn’t a problem either for Wembley. WrestleMania attracts fans from all 50 U.S. states and 53 countries across the globe. This year’s event from Levi’s Stadium in the San Francisco Bay Area, brought over 79,000 fans breaking the attendance record for the arena. 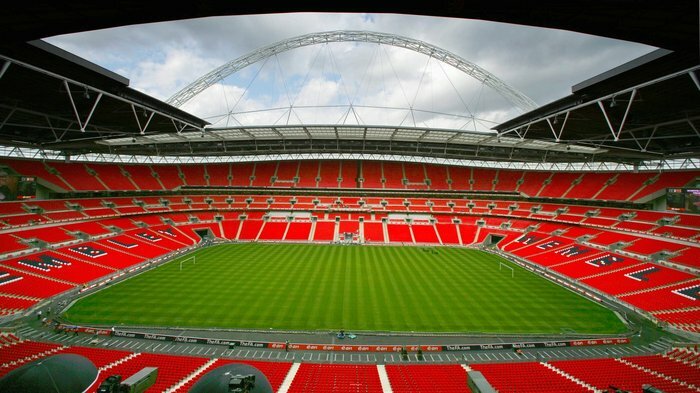 London’s Wembley Stadium boasts a capacity of 90,000, which wouldn’t include the further seats gained from the floor surrounding the ring. 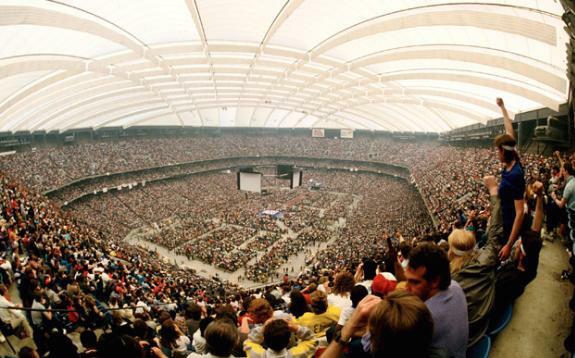 WrestleMania and WWE’s current attendance record is over 93,000 from WrestleMania III hosted at the Pontiac Silverdome in Michigan back in 1987. Whilst it is predicted next year’s event in Dallas at the home of the Dallas Cowboys could topple that, Wembley wouldn’t be far behind. 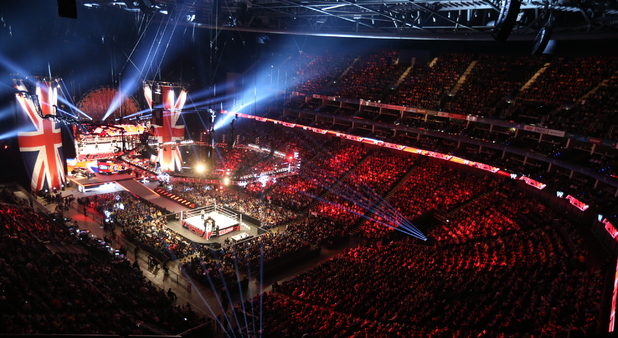 WWE would have no problem filling Wembley, with the UK being the company’s second largest market behind North America. Not only that London has great transport routes for Europe and further afield, with Heathrow airport in close proximity for travelling international fans making the pilgrimage. However one important point to consider, no matter who or where is hosting sports-entertainment’s biggest and most important event, WrestleMania is not just the event itself, but a week-long cavalcade of attractions and proceedings. Before ‘Mania there are fan access events where followers can experience all the elements of WWE, none more-so than the talent. Then comes the all important tradition, the night before WrestleMania, the Hall of Fame Induction Ceremony. Furthermore following WrestleMania, the next night comes WWE’s flagship show Monday Night RAW, which is synonymous for a great atmosphere thanks to the international fans and a proven ratings draw. That is not including the many media and promotional events superstars conduct as well as community drives and events like the Be-A-Star Anti-Bullying campaign. Being the capital, London has no shortages of venues and arenas. The Excel exhibition centre, not far from the capital’s business sector and across the River Thames from the O2 Arena is perfect for any fan access events. The Excel is known for many exhibitions and conventions including MCM Comic Con and motor shows to name a few. The Hall of Fame is held in arenas where you would see WWE’s weekly shows, as they invite not only legends, but current superstars and fans to view proceedings. 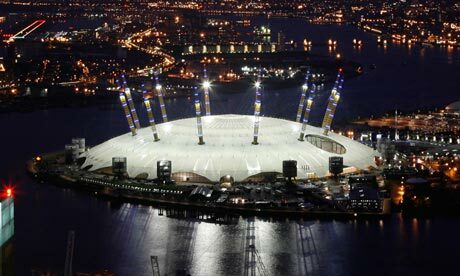 The O2 Arena is an excellent venue not only for comedy and music events with the likes of Ed Sheeran and Taylor Swift performing there, but has been a perfect destination for both RAW and SmackDown. The same can be said for the prestigious WWE Hall of Fame, where a UK legend being inducted could be lined up. Whilst it may seem the perfect relationship for the WWE with WrestleMania and London and the United Kingdom, there are drawbacks which has probably stopped WWE bringing the event across the atlantic before. The biggest problem is of course the time difference between the United Kingdom and our friends across the pond. 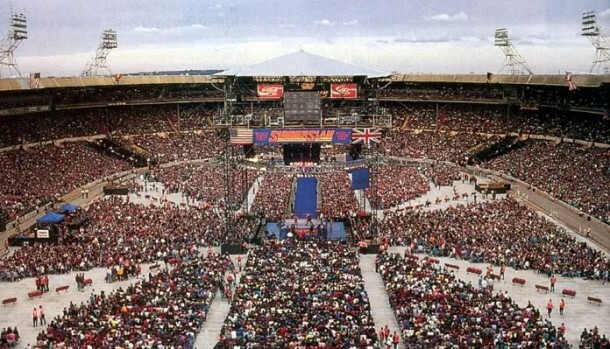 Whilst WWE did hold SummerSlam at the old Wembley back in 1992, it was pre-recorded and shown a few days later in the States. In an age without the internet and the internet wrestling community revealing results and posting breakdowns of shows and spoilers, it was far easier. While WWE can afford for fans to spoil the results of a RAW or SmackDown, for their largest show of the year and their biggest pay-per-view and Network draw, they cannot let that happen. Also there is also the logistics of pre-recording WrestleMania as well as the RAW the next night after, in such a short amount of time and the turnaround required it would be such an operation. So what’s the answer? The only logical conclusion would be recording live but at the usual time for American audiences. Whilst this would mean WrestleMania at 12-1am in the morning UK time, it would be the correct time for the US and would not disrupt any schedules or timings, plus UK fans and fans from across Europe are used to staying up that late for Monday Night RAW every Tuesday morning. In addition, RAW could possibly be recorded live too, to give talent enough time to recover and prepare for the show. If WrestleMania was live and the Monday show pre-recorded there would not really be enough time with the show of shows ending around 4am. Of course in reality noise restrictions in place for the neighbours of Wembley Stadium would stop having WrestleMania on Monday morning. How SmackDown was taped would have to be solved, again with RAW ending so late and the ‘Blue Brand’ traditionally recording their show on Tuesday for the Thursday. However it is highly plausible, in the same way WWE can conduct two live events in opposite ends of the UK on the same night. Attending an episode of Monday Night RAW or SmackDown is an exciting experience whether they are live or taped. The atmosphere of the fans and seeing such athleticism and entertainment would be awesome. WrestleMania on such a larger scale with larger than life superstars and the biggest moments, in such an incredible venue, I’m sure UK fans and fans from further afield would be happy to stay up a little bit later to watch such an event of epic proportions. Nonetheless, until it happens and if it does happen, fans and personalities alike will plea and hope one of the biggest events not just in sport but in entertainment takes over London and the United Kingdom. There is no doubt that WWE and WrestleMania is a massive draw with this year’s event in California grossing $12.6 million. The event has a proven track record of economically boosting the area where it is hosted. Over the past seven years, WrestleMania has generated more than $540 million in cumulative economic impact for the cities that have hosted the event. Only time will tell as to whether we do see WrestleMania in the UK but we will see how the Arlington and Dallas area handle the massive extravaganza when they host the 32nd edition next year.